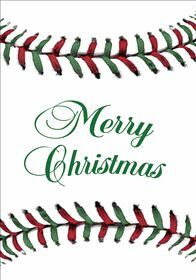 KC Elite would like to wish everyone in the organization a Merry Christmas and Happy Holiday season. 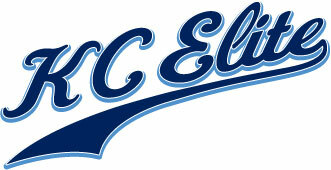 We’re very fortunate and thankful to have wonderful players, parents and coaches in the KC Elite family. Be safe and we look forward to seeing everyone in 2015.